A brand new healthy fundraiser program called N.E.S.T has just launched Nov, 2016. 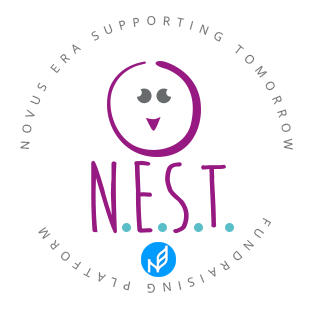 This fundraising platform stands for “Novus Era Supporting Tomorrow” (N.E.S.T.) because we believe the world of fundraising needs an upgrade. For far too long, our children and charitable organizations have been seeking to raise funds for their institutions through candy bars, popcorn, and a host of other goodies that are far from beneficial to the donors. Those that already had a chance to experience our MeeDots Balance “gummies” know they taste as good as candy, but they’re definitely not just candy. Due to their awesome taste, they’re a total hit with everyone! Imagine providing health and nutrition versus peddling a bunch of empty calories. The N.E.S.T. program provides security and promise for the organizations who leverage it. Up to 40% of monies raised through N.E.S.T. goes to the organizations themselves, this is a huge win. The Fundraiser allows your organization to raise money 24/7 and maintain a continuous revenue stream from repeat orders. Your non profit group will make $8 on each and every $20 sale. Your group can collect sales in advance, order the products and never have to invest any upfront money. 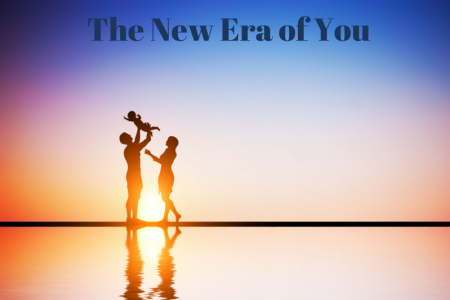 Novus Era will sell you the product at $12 so you actually collect all the money before you even have to place an order and you don’t have to wait on your profit. The fundraising group signs up for free and gets two websites. 1. Your Business site is where you will order products for your company. You will have a listing of all purchases made on your retail site along with their contact information. 2. Your Online Fundraiser site where you will be able to send prospective contributors from anywhere in the world. This site will have your logo and mission statement loaded by you on the front page so all visitors know exactly what they are contributing to. Each time an order is placed the organization will bank 8 dollars and will receive that website profit on a monthly basis on recurring orders. This site makes it easy to raise money without having to do all the leg work and will continue to raise money in the future. Finally a healthy fundraiser that is profitable and people just can’t hardly believe how great our product is.